Harmonizing Healthcare is an integrative medicine clinic that is dedicated to optimizing the health, well-being, and quality of life of every person who walks through the door. We welcome all ages from infants to geriatrics and can adapt to meet your individual needs. We have a board certified acupuncturist on staff that has a Master’s degrees in Oriental Medicine and a Family Nurse Practitioner that specializes in hormone balancing using bio-identical hormone replacement therapy. Oriental Medicine, or also known as Traditional Chinese Medicine (TCM), is a whole comprehensive healthcare system of its own. Once you are given a TCM diagnosis, you are then treated with acupuncture, Chinese herbal medicine, TCM dietary and lifestyle suggestions, and any other modality that may be necessary for your treatment. 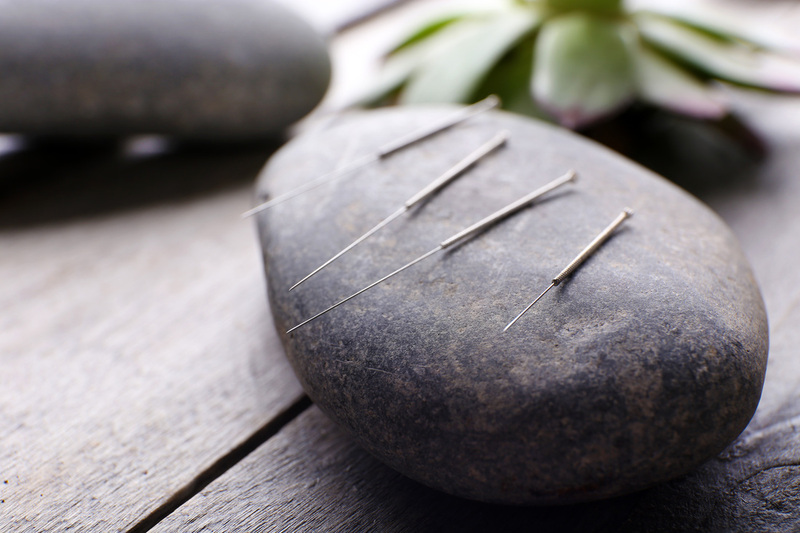 Modalities that may be used during an acupuncture treatment include cupping, moxa, gua sha, E-stim, Qi gong, and tuina. New patients click the link below to set up an account. What are people saying about Harmonizing Healthcare? "I would Actually give 5 Stars ++++!!!... Honestly I have encountered and have gone to many practitioners in town, and across the globe for that matter...what separates Brittany (the owner & acupuncturist) is she IS a healer. Her expertise and ituition are unparalleled in my opinion. Her background is even more impressive as she was an RN before, and that knowledge in tandom to her Chinese Medicine background is evident after a session with her. You are really listened to and taken seriously. She shares her wisdom in a kind informative way, and is always concerned about your well-being. Her knowledge also spans to herbs, and I have healed much faster due to that combined with her nourishing, curious and light hearted disposition. Harmonizing Healthcare is a gem in Flagstaff!!!" N.H.
"I am an elite runner training hard daily and recovering is one of the most important aspects of running at such a high level. Mrs. Petrick has made this process a blessing for me. She helped improve my blood flow throughout my entire body by strengthening my blood vessels through acupuncture therapy, herbal treatment and a load of information on how to improve and maintain this amazing change. A genuine doctor that deeply cares for the patient's well being and always looks to treat the ruth of the problem and not the symptoms. I highly recommend Mrs. Petrick and her services to anyone. Thank you Mrs. Petrick" I.C. "Brittany and Amy have been life altering for me. I suffer from Trigeminal Neuralgia and complications of it. Even though I had needle phobia before starting treatment with them, the pain I was in made me seek relief despite my fears. I can't express enough how their gentle care and genuine concern from the moment I walked through the door changed my life! I now have pain free days without toxic medication that other conventional specialist told me that I would never be able to live without! I am forever grateful for them. Thank you ladies!!!" E.T. "I receive treatments twice a week since July and my life has completely changed for the better. This place is amazing and has helped me change my life. Acupuncturist Miriam is a true professional who really knows what she is doing and great at answering any questions you may have. What I was njoy most is the compassion and care that is shown to me always." J.H.